We are excited to annouce that one of our Family Residential Assessment Centres has been recognised as Outstandinng by Ofsted. A huge congratualtions to the whole team at Crawford house. 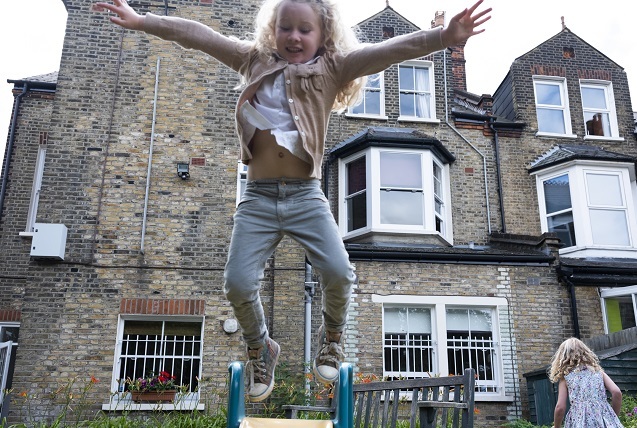 It's one of four Family assessment centres we run in South London - two of the others are also outstanding with another good with outstanding features. Everyone is super proud of what they have achieved. "The centre has a strong emphasis on supporting and educating parents. Parents can build on their skills and nurture the bond with their child. Parents learn how to introduce routines and boundaries, and how to show emotional warmth. Staff help parents to reflect on the perceived experience of their child. A mother stated that she had learned ‘to be a better parent’." We help social services and the family courts make evidence based and informed decisions about what should happen to children. This is done by our highly skilled teams and their excellent practice. It is part of the reason we were recognised as outstanding. If you would like to find out more about working for us at St Michael's you can sign up for our Job Alerts or follow us on LinkedIn.